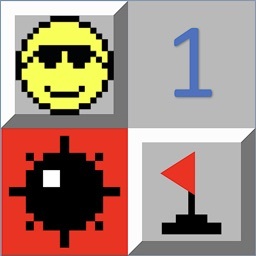 The classic game of Minesweeper, with modern flourishes.  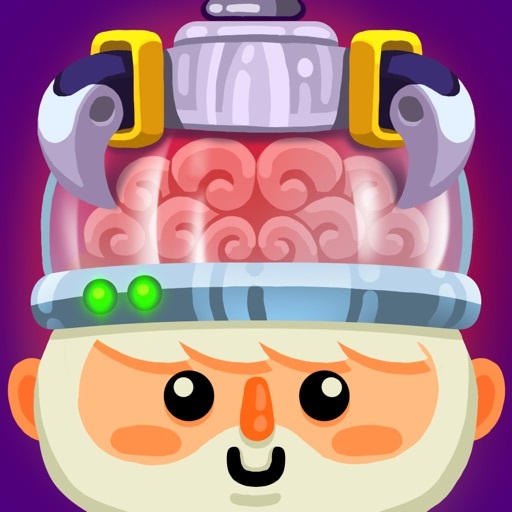 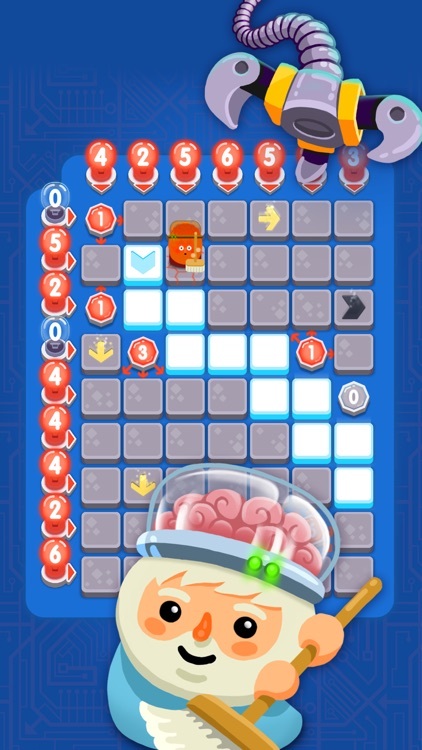 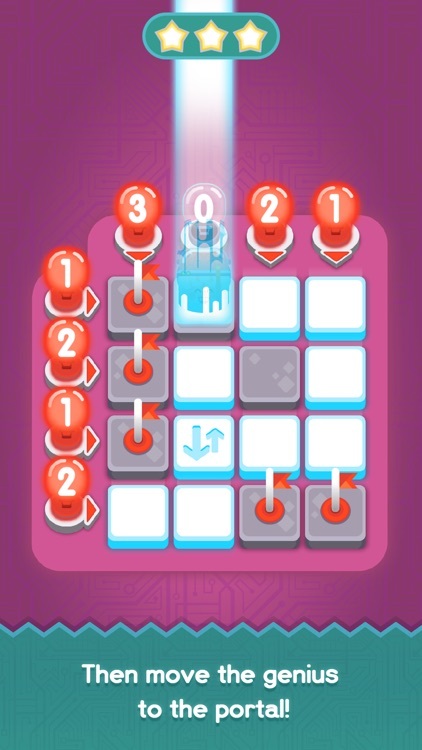 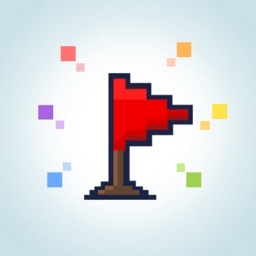 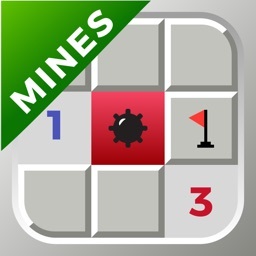 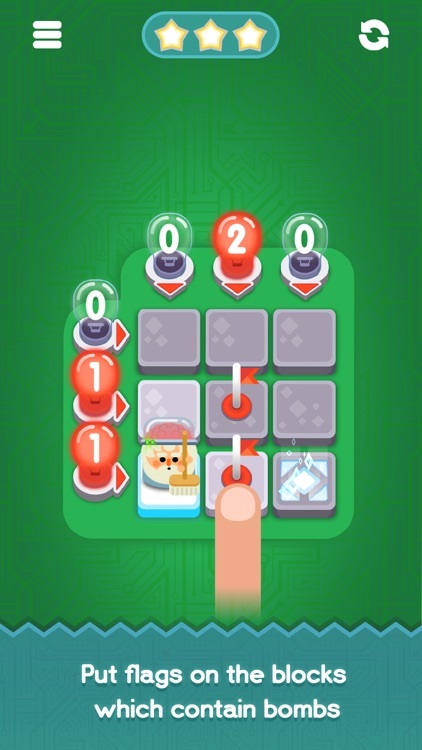 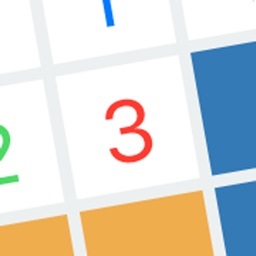 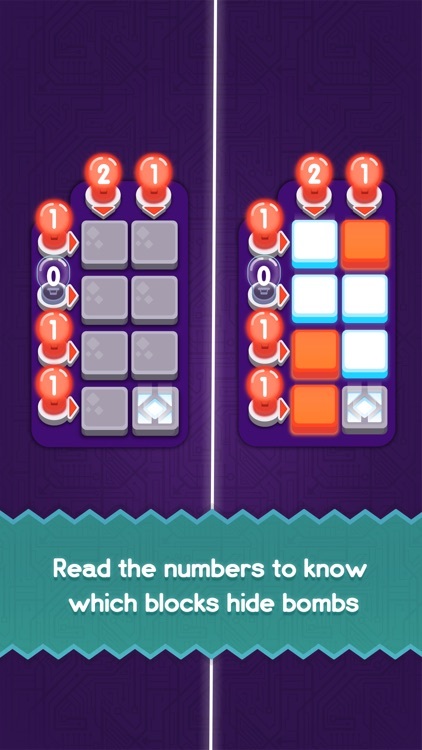 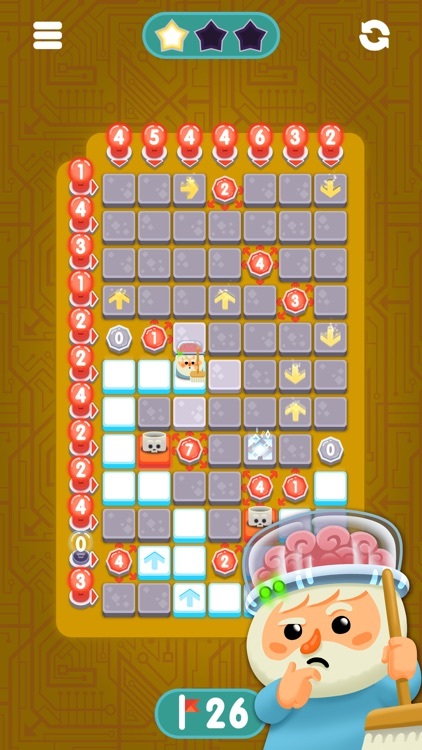 This is a modern take on the classic minesweeper with a more friendly introduction, art style, and gameplay logic. 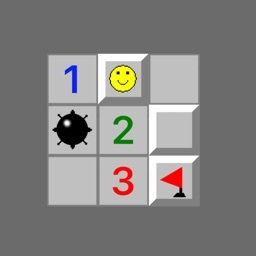 While the game itself has been since almost the beginning of the computer age, it’s probably most well known as a built-in title in Microsoft Windows.